Preloading and axial adjustment is a vital but still largely misunderstood area of bearing technology. However, when applied correctly, preloading can reduce or overcome the causes of bearing vibration, heat build-up, noise and fatigue. 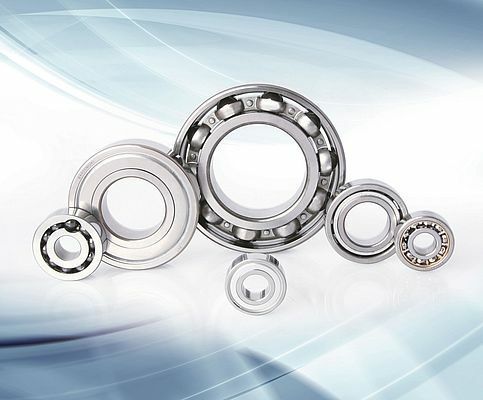 In all bearing arrangements where preload is deemed to be necessary, it should be applied as lightly as possible in order to achieve the desired result, avoiding excessive heat generation, which reduces speed capability and bearing life. 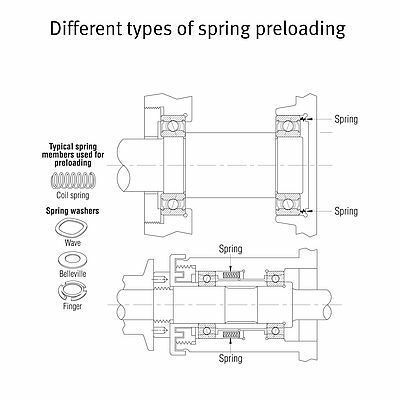 In addition, it is important to select the most appropriate method of preloading, of which there are three main types: springs, axial adjustment, and preload ground Duplex bearings. 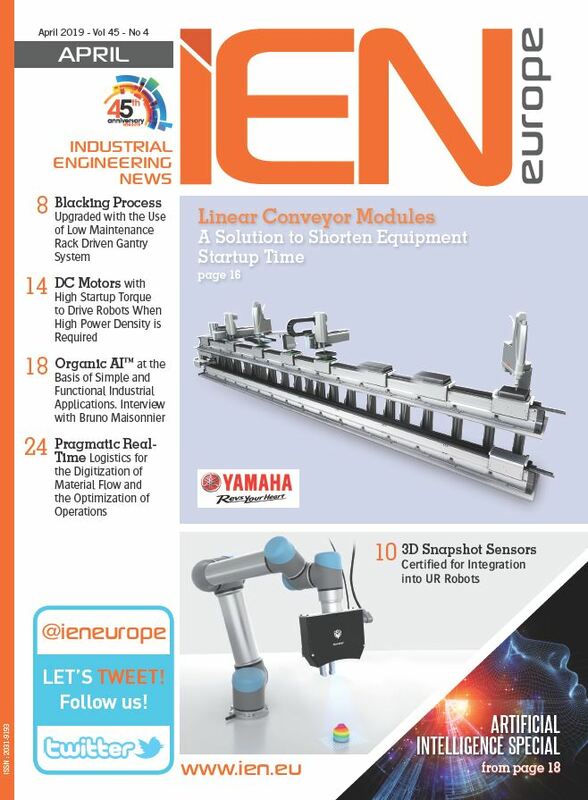 By: Gary Hughes, Product Engineering Manager at The Barden Corporation. The Barden Corporation (UK) Ltd.
Custom-designed, super precision ball bearings are playing a vital role in easuring the stability and reliability of optical guidance systems and stabilised camera mounts used in both military and commercial applications.